Building community is essential for every organization. Your community will support you, provide you with insight, and help you achieve your goals. With that in mind, we would like to take this opportunity to invite you to be part of our community. Ultimate Donations is excited to announce our new community forums. 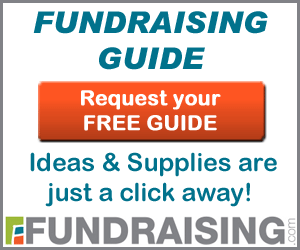 We invite you to join in the conversation or start new topics about fundraising events, solicitation tips, new auction item ideas, and more. Our new community is aimed at helping you and others in our community of fundraisers to achieve their goals. We’ll be there to chime in and help where we can, but we truly believe that the Ultimate Donations community has an amazing amount of knowledge on these topics. Find links to our community on the blog post, or on our menus (Listed as: FORUM) that run across the top of the page! November 13, 2015 November 28, 2015 Comments Off! March 3, 2017 May 12, 2017 Comments Off! June 10, 2016 May 31, 2017 Comments Off!